This small quilt can be used to capture the precious milestones of your, or your loved ones’ new bundle of joy. 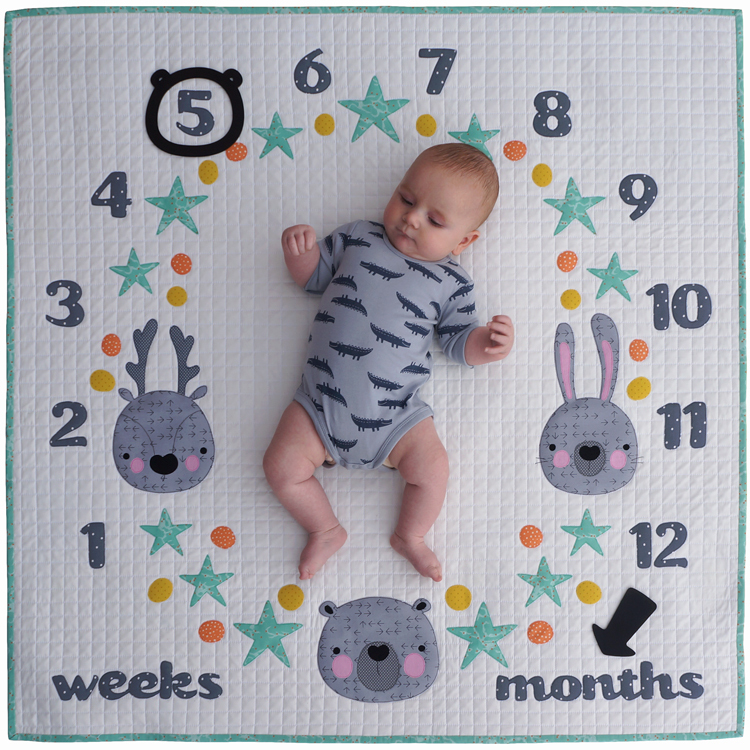 Use the quilt as a photo backdrop to memorialise those ever-changing growth and development stages with flair. After 12 months the quilt becomes a precious memento that will be enjoyed for many years to come! 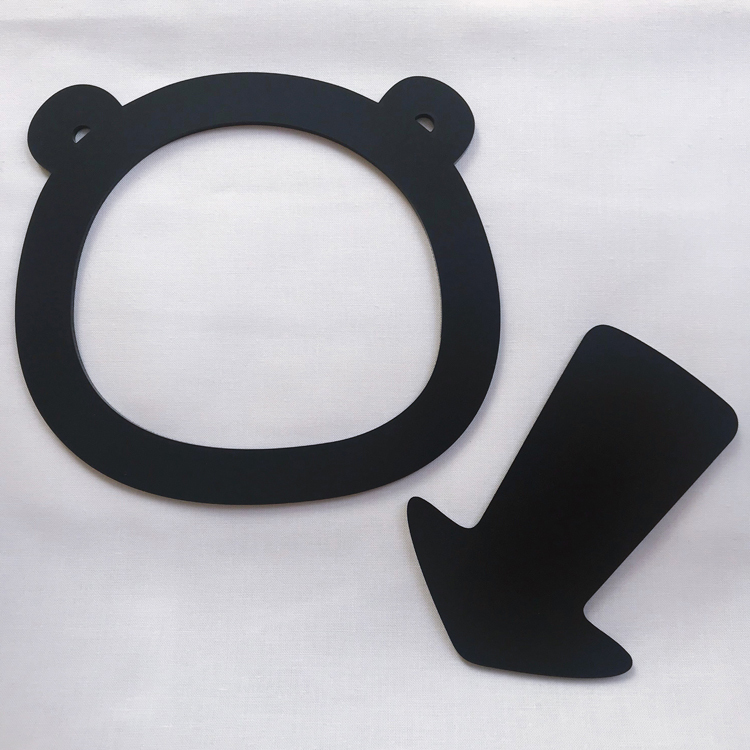 The PERFECT gift for any expectant parent.